At this point Blender with Armory should now be loaded. 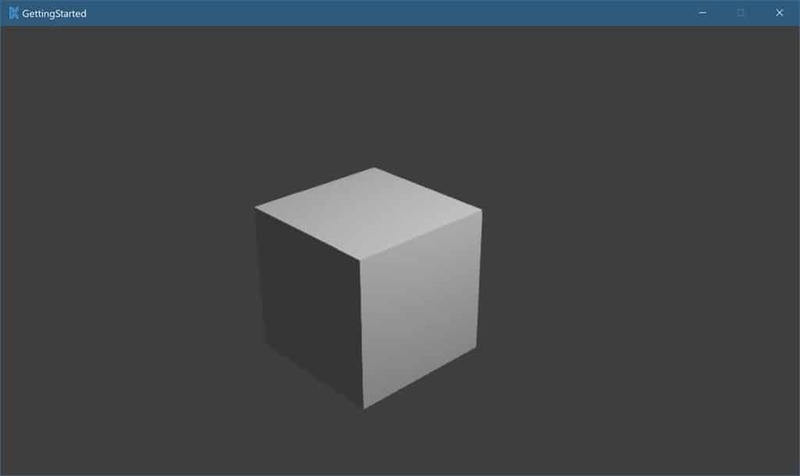 This tutorial assumes you are already familiar with Blender 2.7. If you aren’t don’t worry, I have you covered! If you need to learn Blender check out our step by step intensive Blender text tutorial series available here, or if you prefer video we have a full 4 part video tutorial series that teaches Blender 1 hour at a time, available here. 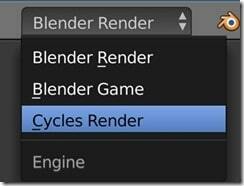 Let’s look at the Armory specific extensions that are added to Blender 2.7. Most of the Armory interface is in the Properties panel. 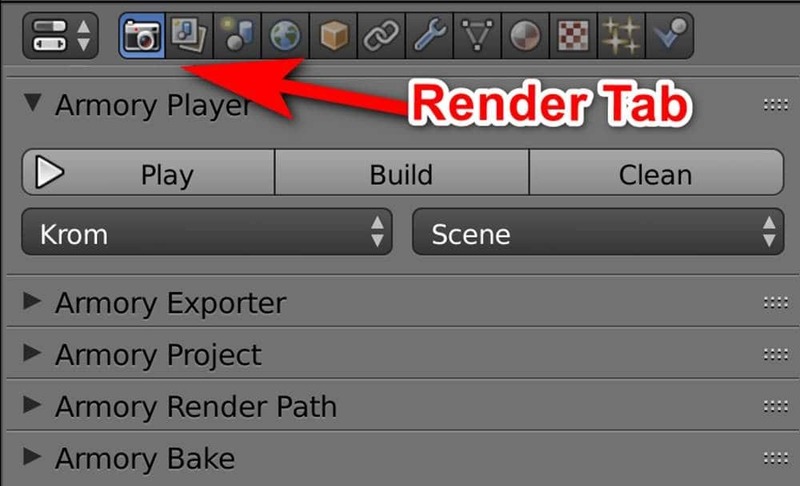 In the Render tab there are several categories that are Armory specific, Armory Player, Armory Exporter, Armory Render Path and Armory Bake. Before we continue there are a couple steps we need to do. First and foremost, we should save our Blend file before continuing, in fact we have to. 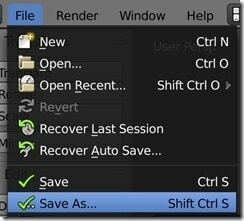 Simply select File->Save As… the name and location don’t matter. The location you select will be the root directory of your project. Now that it is saved, we need to switch Blender into Cycles graphics mode. 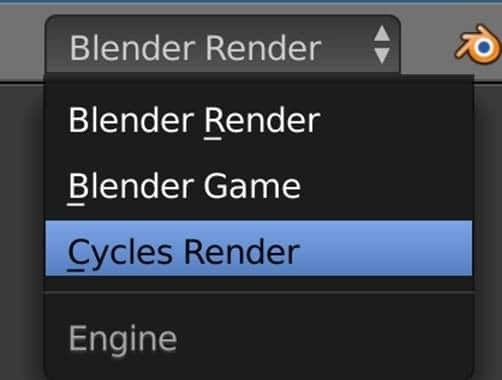 In the top most menu bar, drop down Blender Render and select Cycles Render instead. You will notice all kinds of information is displayed in the System Console, so you might want to keep it visible. 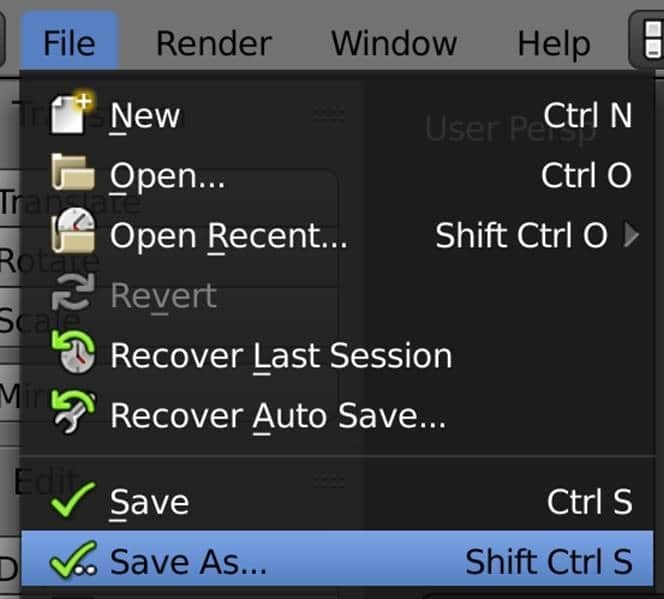 One big warning, closing the system console will exit Blender! 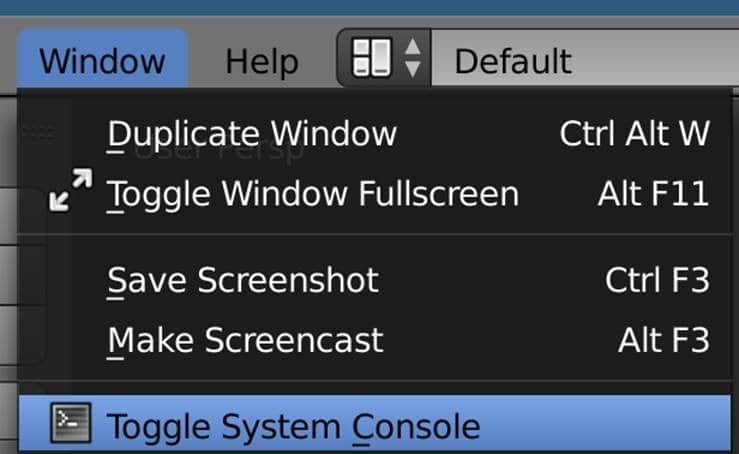 If you want the console window to be hidden, be sure to toggle it again. Congratulations, you just created your first successful Armory game! 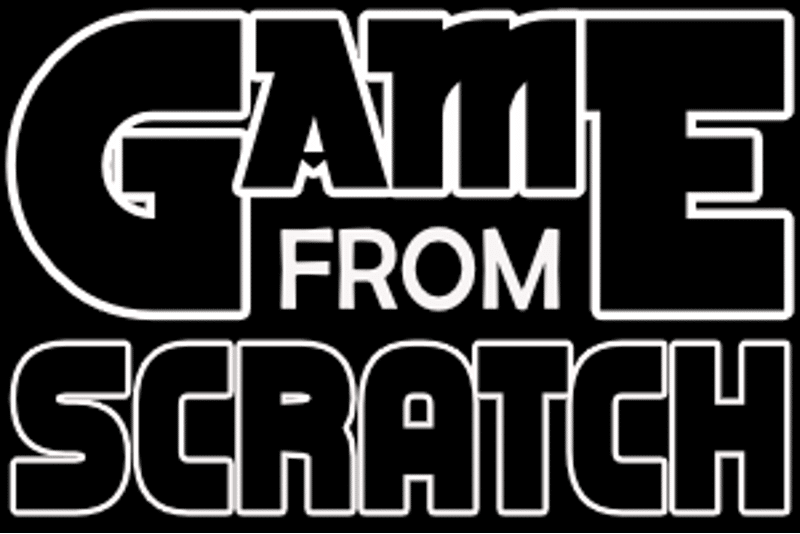 Now let’s look at making it actually… good.